to provide more people with joy and happiness. so that the sick children, too, can enjoy a happy Pesach. with true joy during their difficult moments. a smile from the patients. year - especially if he is a sick and suffering child. extravagant birthday parties to dozens of sick children. events for seriously ill children. In the beginning, there was a visit…Big things begin with small gestures. The Power of a Caring Heart! Big things begin with small gestures. When David Weitman decided to visit his relative in the hospital eight years ago, he had no way of knowing that this single emotional visit will lead to a vast chessed empire that will bring light and joy to thousands of patients and their families. Every week, hundreds of dedicated volunteers spead throughout hospital wards to visit the patients. 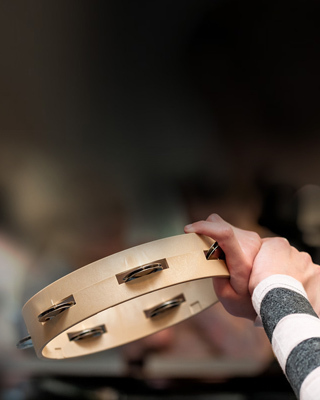 They come loaded with gifts, musical instruments and smiles. They spread positivity, support and love. The patients and their familes draw strength and hope from these visits which help them continue fighting the illnesses and struggles that come along the way. We don't forget the patients who are in difficult situations and are confined to their homes. The volunteers arrive with all the equipment needed for a joyful event and they fill the house with amazing energy and happiness that leaves no one outside the circle of joy. In addition, volunteers dedicate many hours to the patients' bedside to give the families a break as well as also help with babysitting and house cleaning. Birthdays!! Which child would want to give up on an experience like this? Attention, balloons, gifts, cakes... filling their small hearts with a real childish joy of life for the year. Every month, our volunteers celebrate the birthdays of the children with special needs at their homes with cakes and gifts and give the child an unforgettable experience. 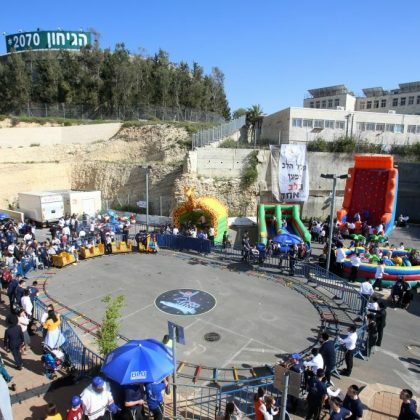 During the year, Belev Echad holds dozens of meaningful events around Israel in order to provide the children and their families a break from their stressful and challenging routines. 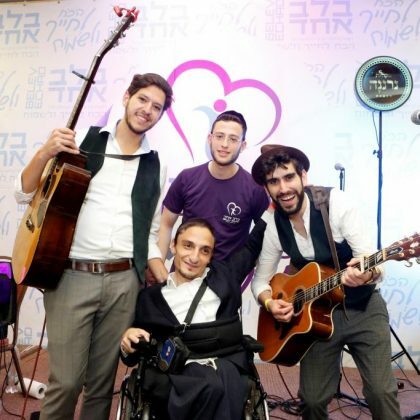 Some of these events include concerts with famous singers, a Simchat Beit Hashoeva on Sukkot, an amazing Purim party and more. 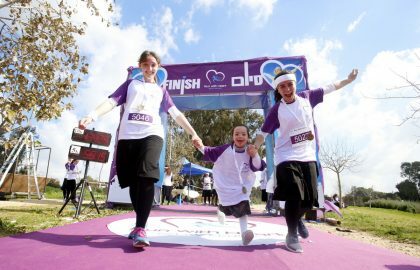 Belev Echad's staff and volunteers believe that a sick child who has seen so much suffering during his/her few years of life is entitled to much more than any other child. Belev Echad will do everything possible so that the child can put aside the pain for one evening devoted entirely to him/her. Every year, Belev Echad organizes a big Shabbaton for all of our children and families. This gives them respite for their souls and the renewed strength to cope with their daily reality. 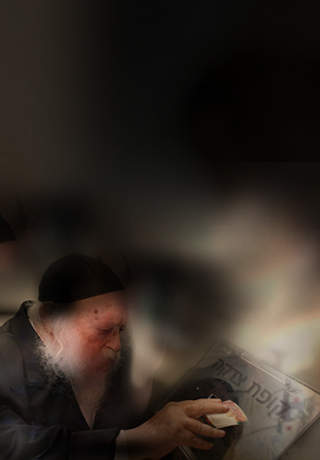 Belev Echad is meticulous in arranging a Shabbaton at the highest level. From luxurious hotels and resorts to five star meals including exciting activities and programs. every year thanks to our activities. Want to be part of the activity? The B-B-B-Blev Echad Sh-Sh-Sh-Shabbaton was Achla Sababa! Hundreds of children with special needs singing and dancing at the Simchat Beit Hashoeva. Incredible Event at Yamit 2000 for the children and families of Belev Echad!! Belev Echad annual Pesach Chol Hamoed event for hundreds of Special Needs Individuals and their families! I would like to thank your special organization. From the moment we arrived you sent us amazing boys to came and dance, and make ore san Moshe happy on the day of his Bar Mitzvah. The boys were energetic and made the boy exceptionally happy. I do not have words to express the happiness and the special dancing. A big Yeshar koach. Keep on doing and making as many more souls in am israel. With great appreciation. To the staff members of "belev echad" we want to thank you heartily for the amazing activity you organized on last Thursday in Aneva Park in Modi'in city. It was particularly successful for us because you allow the whole family to enjoy together, not only our disabled daughter. "כל מי שעוסק בצרכי ציבור באמונה הקב"ה ישלם שכרכם". We thank you and we thank the volunteers that give of their time, their energy, their power and their money to give happiness to families that cope with a disabled child daily. All of our children and us with them, we enjoyed very much. Thank you very much to "belev echad " organization. In Adar I was at a event in Binyany Hauma and I enjoyed so much. You made me so happy. I love the clip of "belev echad"
Please make more happy events and invite me. To all the volunteers of "Belev echad". We want to thank you for all you do for ore children. To the volunteers that ore a symbol and example of giving and patience and ahavat chessed. Organizers, donors and Issachar. We want to thank especially for the experiential activity, which we could enjoy together! Everything was perfect!!! Thanks for the strength to smile until the next event ... tizku lemitves my you be blessed from heaven! What a beautiful event you have given us! This was our first time joining a Belev Echad event. 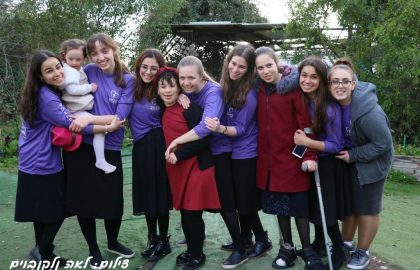 Our children were breathless with anticipation (they had been told that “Belev Echad events are amazing”) – and they - we – were not disappointed. The music, the dancing, the acrobatics… the very atmosphere was just something that is impossible to put into words. 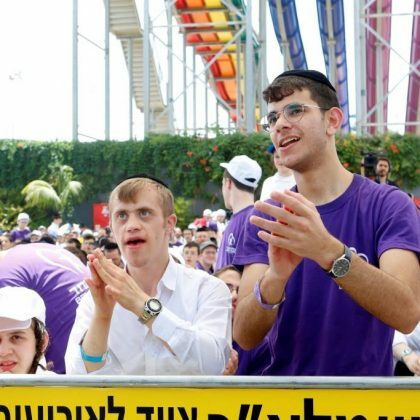 But more than anything, meeting other similar families sharing the same kinds of struggles and knowing that in this place, we are not “different.” Here, our son’s special needs are the entrance ticket – they are the “typical.” For our children this was an incredible experience. While waiting at the gates to enter, I pointed to the huge crowd filling every available tile and whispered to my kids; “See all these people? All these kids your age? Every single one of them has a special sibling, just like you.” My eight-year old daughter nodded sagely and said “or they are special themselves.” Something about that comment struck me. Seeing this acceptance of the “special” being as natural as the “sibling of” – was a beautiful nachas-moment. And I thank you and the beautiful event for bringing this wonderful opportunity for my children to experience this. I thank you for giving them the chance to feel that they are not only “losing out” because of their special brother’s many needs; but that he gives them some great presents too! The Chol Hamoed Pesach Belev Echad event was definitely one such present that we will remember and reminisce about for a long, long time. May Hashem give you the kochos to continue and do much good for all our truly3 special children. Help us bring joy into their lives! 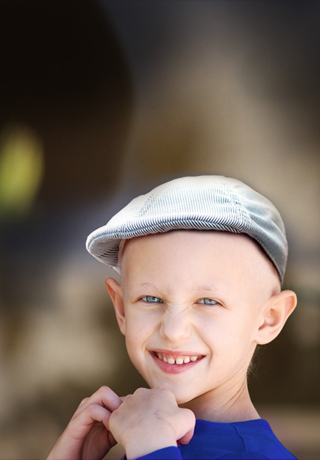 Your donation will enable us to provide more people with joy and happiness.